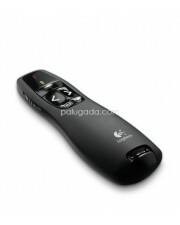 Green Laser Pointer 303 Compact & Portable Design Aluminium Body Panjang 16cm Lebar 2,2cm P..
Laser Pointer & Wireless Presenter Mouse ..
Laser Pointer Wireless 805 - Mirip AMP16AP The Wireless Presenter with Laser Pointer fe..
Logitech Professional Presenter R800 You’ll have powerful control for high-impact presentations w..
Logitech Wireless Presenter R400 The convenient controls of this wireless presenter will help you..
Presenter jarak jauh sekitar 13-15 mtr yang bisa di terima oleh usb penerima yang di colok kan ke ko..
PP-820A : Wireless Presenter AAA Power On Off Details: Designed for computers .. 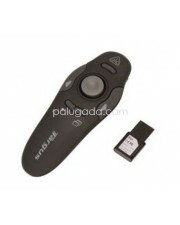 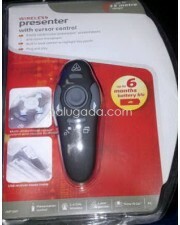 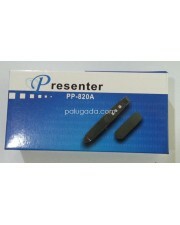 Description: The Wireless Presenter with Cursor Control is a sophisticated device with advanced.. 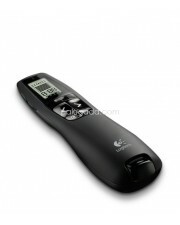 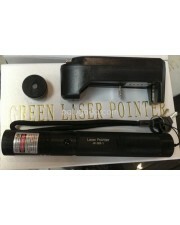 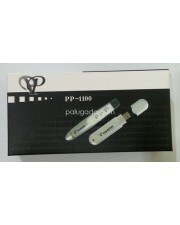 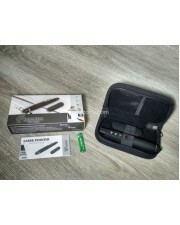 Description: The Wireless Presenter with Laser Pointer features all of the necessities to control p..